With "My Skin," Noreaga announces a new upcoming mixtape called "Drunk Uncle." What has N.O.R.E. been doing in the four months since he dropped off that latest Capone-N-Noreaga album Lessons? Sparring with Vince Staples and Tyler, the Creator on Twitter over the importance of '90s rap, and putting together a mixtape called Drunk Uncle. This afternoon, he announced the tape with a new track entitled "My Skin," featuring young NYC riser Dave East and vocalist Tweez. East takes the final verse. Who went hardest? 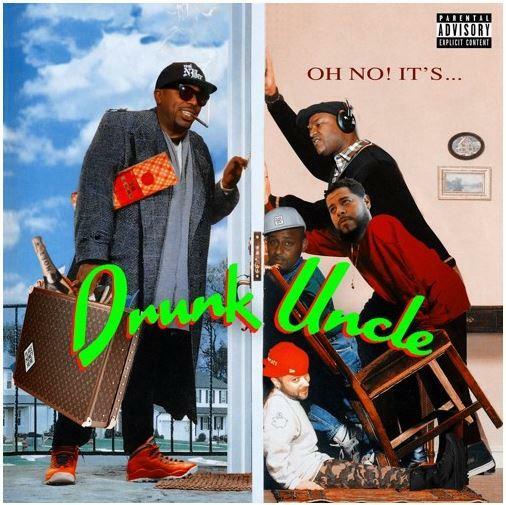 If Noreaga wants to really make a splash, it'll pay homage to the SNL "Drunk Uncle" sketches. Barring that, should be a solid tape regardless.